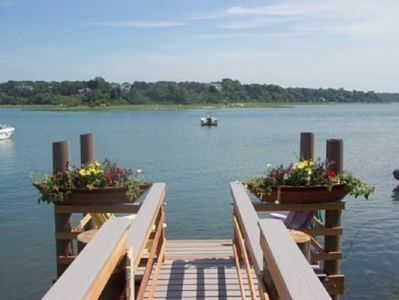 Amazing Views Of Black Pond! 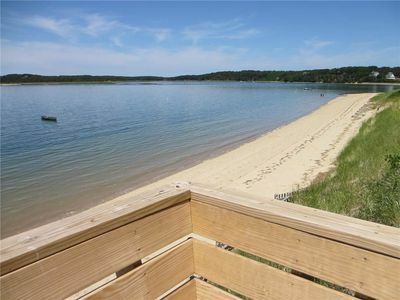 Walk To Town, Walk To Chatham Bars Inn. 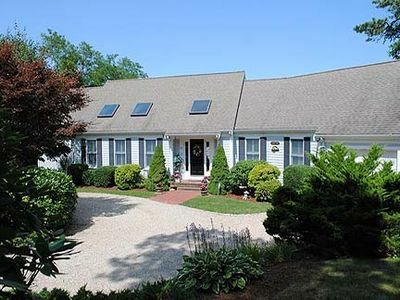 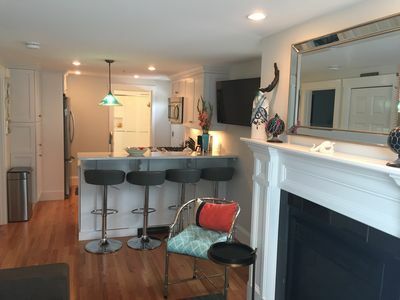 Enjoy your vacation with a water view in this spacious & bright central Chatham home, with easy/walking access to Downtown, Oyster Pond, Chatham Bars Inn, Claflin Landing, baseball field and bike trail. 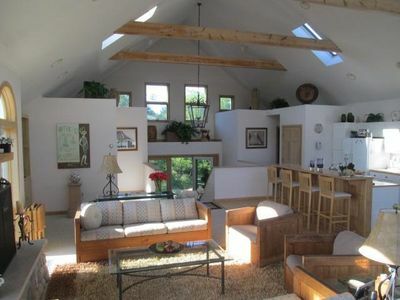 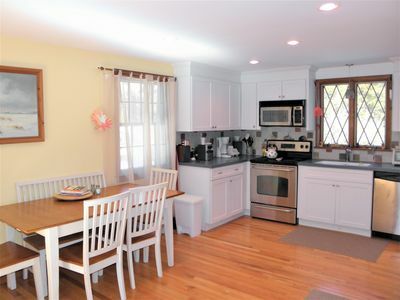 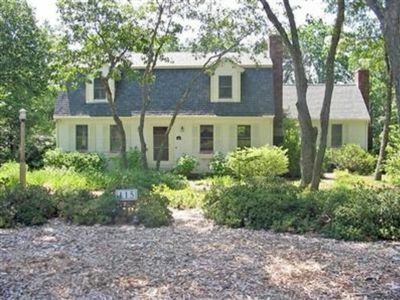 4BR, 2.5 bath, with lovely views of Black Pond from every room! 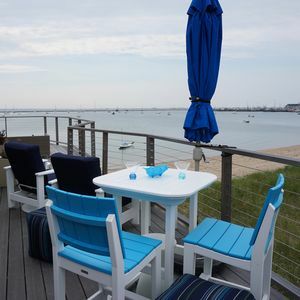 Sip your coffee and enjoy the gorgeous sunrise from the expansive deck. 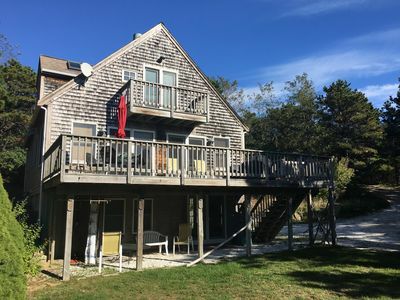 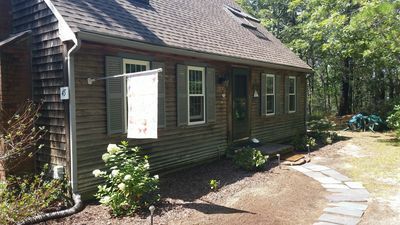 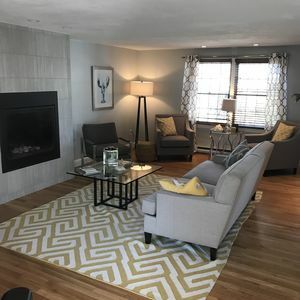 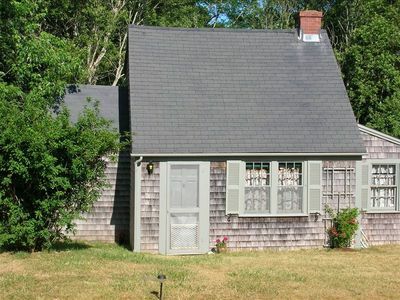 This property has all new mattresses & bedding (sheets and towels not included), central a/c, washer/dryer, dishwasher, cable TV (includes NESN) with DVD, Wi-Fi, deck furnishings and a gas grill, as well as an enclosed outdoor shower. 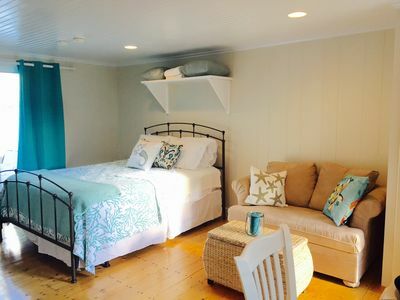 The upstairs loft is the perfect perch to get a little work done, and the large downstairs playroom means there's loads of space for everyone to relax after a day at the beach. 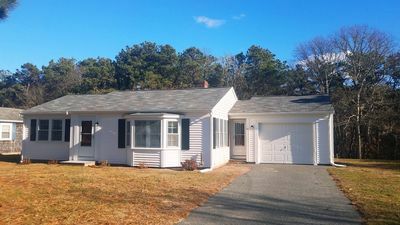 Simplicity - Pet Friendly, well maintained ranch! 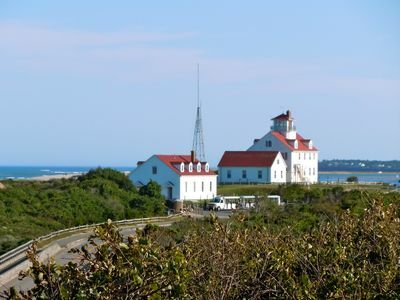 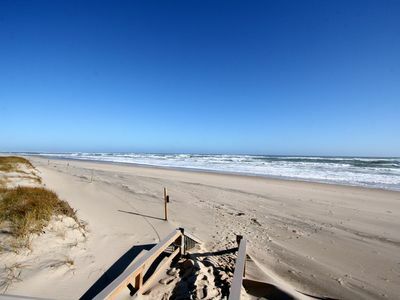 0.9 mile to National Seashore Beaches and 0.5 miles to Cape Cod Rail trail.